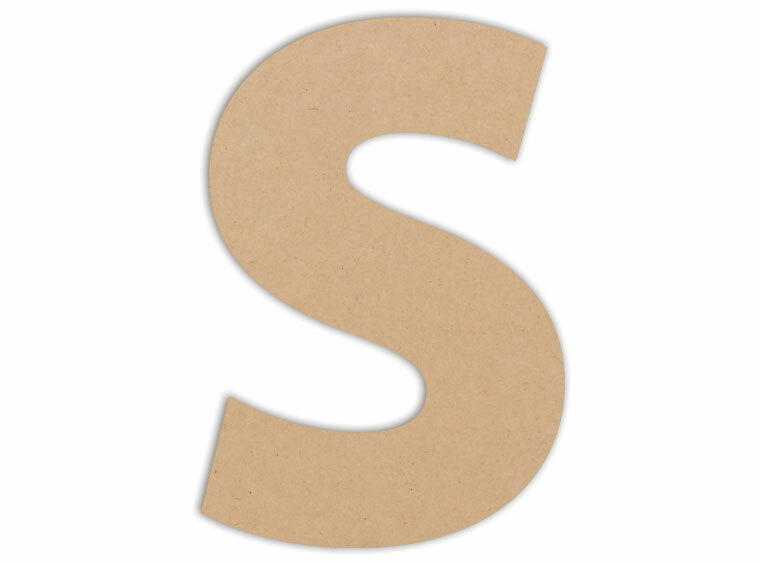 Bring your studio to life with this fun letter S Plaque! This letter is ideal for initials, spelling out a name, or any fun words and phrases! Add some variety to your mosaic section with letter plaques!